A world of gemstones out there brings their own energy to the chi in your life, and you can use them to change or amplify your luck. Lucky stones may drop into your life from outer space, rise out of ancient fossil beds, or even arrive as gifts from ancient trees. The art of gemstone application is vast and fascinating. You could make a life study of the qualities of stones. Start with some familiar and unfamiliar rocks, minerals, and bits of petrified organic matter to bring some extra luck into your life. Most people are familiar with the green stone but jade comes in a variety of colors so you can use it to enhance feng shui elements in every energy quadrant of the bagua. 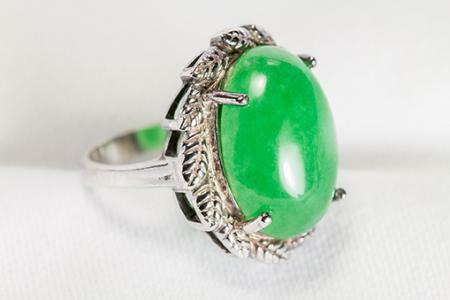 Jade has been valued throughout history in China for sacred objects and chi boosters of all sorts. Money and abundance are two qualities the stone amplifies. Be sure to get real jade for a money frog, a tabletop Fu dog, jewelry or another lucky object; there's a lot of imitation plastic stuff flooding the market. 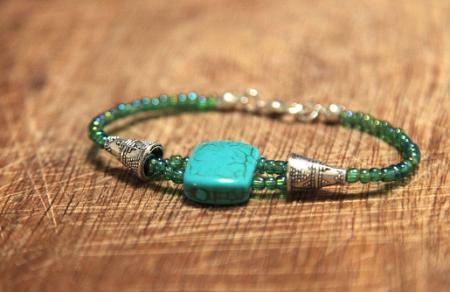 Turquoise is treasured by Native American healers and traditionalists for its strong health and wellbeing energy. But the beautiful, variegated stone is also an expression of the feng shui water element -- so it attracts money and wealth. Most turquoise is worn as jewelry -- a ring, earrings, necklaces and amulets are all good ways to carry the luck of turquoise with you. Like jade, imitation junk abounds, and not all of it is obviously fake. Don't let that stop you from adding true turquoise to your feng shui arsenal. Striking in its bold green and black patterns, malachite is equally dramatic at safeguarding you from shady business transactions and misfortune of every kind. Your luck will hold, unassailed, with the deep green stone set in a ring or carved into a candlestick. 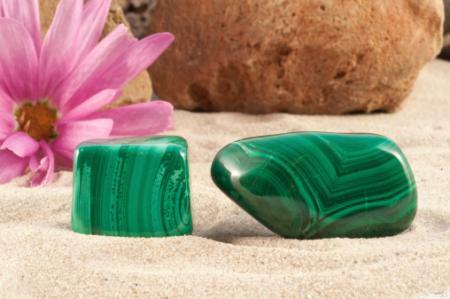 In addition to warding off a negative change in fortunes, malachite creates conditions for success in business. Maybe you need a malachite paperweight on your desk. You're a risk-taker and aventurine is your lucky stone. Anyone who gambles, opens a new venture, takes a chance can take comfort in aventurine's powerful wealth, winning, and good luck vibe. When you're not sure of the outcome, add aventurine to your home or business environment. Blue aventurine is feng shui, literally wind and water, with very yang energy for effecting positive change. Red aventurine is both earth and fire, a stone for competence, confidence, and renewal. Green aventurine, the most common, is the "stone of opportunity," a manifester of wealth and prosperity. You have to keep this stone close, so wear it as lucky jewelry. 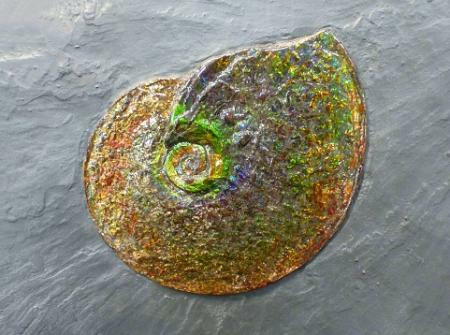 Ammonite (its most colorful form is ammolite) is petrified fossil. The stone is all that remains of a sea creature that once inhabited inland oceans. Because the areas of color resemble the scales of Qilin, the legendary Chinese dragon-unicorn, the fiery rainbow stone is associated with riches, great wealth and free-flowing chi. The seven dazzling colors of rainbow ammolite make beautiful jewelry, but a more subdued, fossil-like piece of ammonite belongs displayed on a shelf, altar or desk. 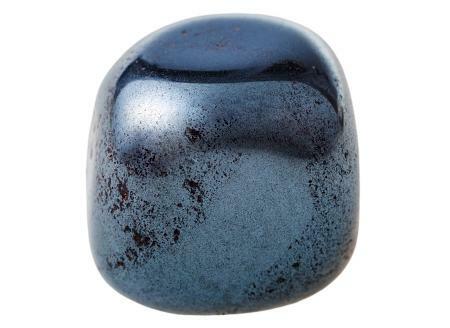 A mineral, iron-oxide, hematite is a favorite feng shui "remedy" or "cure" stone for its strong protective quality. But it also represents the water element and the prosperity that comes from a career. For that reason, you could place a hematite turtle (one of the four celestial animals) in either your wealth corner or your fame and career area. The shiny black stone makes a very modern bracelet or anklet to wear when you want a double dose of money luck and protection in your travels. Pyrite is "fool's gold"-- the sight of it has deceived many a miner -- so the stone's alignment with abundant wealth is obvious. The shiny gold crystal has a strong geometric formation that results in interesting clusters for decor or desk ornaments, especially in the wealth area of a room. 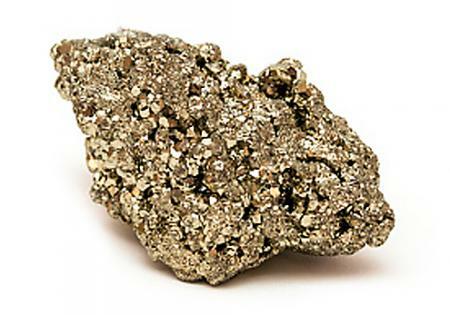 Slip a polished bit of pyrite into your pocket as an amulet or wear shiny pyrite as a faux-gold pendant necklace or drop earrings. 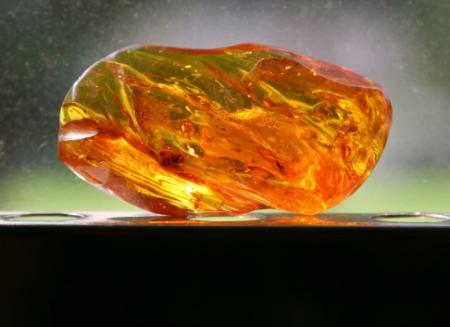 Magical amber is just ancient tree sap that time has turned to stone. But it takes millions of years for the resin to petrify, increasing the stone's value. Because it is an organic product, the hardening sap often caught unwary insects or bits of forest in it, adding another element of nature and mystery to the clear golden stones. 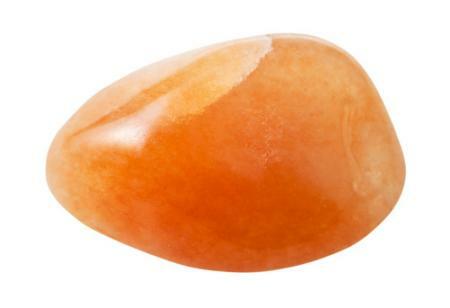 Amber brings success and good luck, and shields against negative and electromagnetic energies. It is strung into beads and carved into amulets to be worn for both luck and protection. Rare, large lumps of it may be displayed on a pedestal like a museum find or art gallery object in a public space like a living room, dining room or home library. Tektite is a silica stone, a kind of meteoric glass formed either by the impact of a meteor on earth or pieces of a meteor itself. The stone is dark greens to browns, cloudy, and pitted with translucent edges that glint gold when held up to the light. 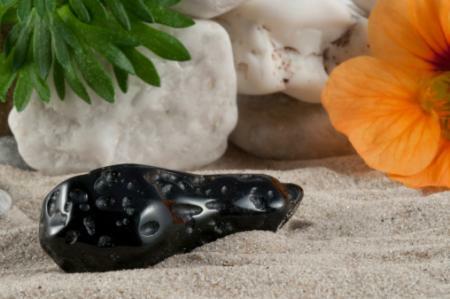 Tektite is known for balancing energy and boosting mental clarity. The typically small pieces are carved into pendants or sold as amulets. Wear or carry tektite for an advantage in negotiations or to improve performance in a career or an important test. 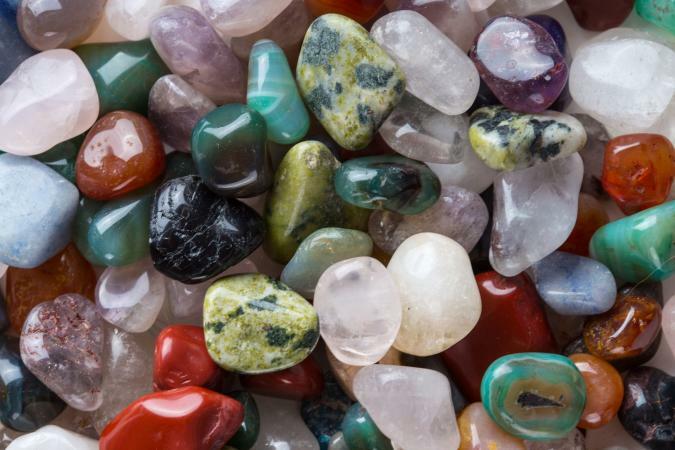 Use richly beautiful stones to boost your luck by placing them in auspicious corners of your home, slipping them as amulets into a purse or pocket, or wearing them as lucky jewelry. Create an abundance bowl with several lucky stones and Chinese metal coins in a metal bowl. Place it in the wealth corner or on a table in the entrance to your home to attract money chi. Make a string of lucky coins topped with a bead of lucky stone and an ornamental Mystic Knot in red cord or ribbon. Hang it in your career or wealth area -- or make a small one to hang from the mirror in your car. Mix lucky stones to cover your bases. A bracelet with tektite, hematite and several colors of aventurine is an attractive and a winning combination. Find unusual uses for lucky stones. Jade bookends and carved jade Guan Yin statues are beautiful tributes to good fortune anywhere in your home. Malachite tiles framing a window with a terrific view are beaming luck right back at you. Slip turquoise beads over plain hairpins for adornment and good fortune. Feng shui opens the door to a more intimate and intuitive relationship with the elements in your surroundings. Lucky stones are another way to focus on attracting good fortune and positive chi,- and the origins and individuality of the stones have captured imaginations for millennia. An ancient sage may have dropped that very pebble of jade you place on your meditation altar. That ammonite turned-to-stone may have swum once in a long-vanished inland sea. It's lucky that they have come into your life -- and lucky again that the energy of the stones lends itself to you.